Two campgrounds here. 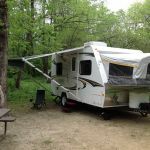 If you are in a bigger rig I would suggest the Chippewa campground. It is more open and easier to get in and out of. 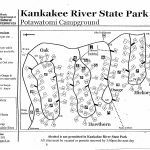 The Potawatomie campground is where we stayed and the loops are very tight. Heavily wooded on this side though some nice sites and very private. 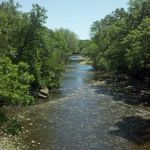 This park also has a great 10 mile paved bike trail. We would return here but stay in the Chippewa campground next time. 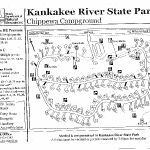 We camped at Kankakee River State Park in a Fifth Wheel.